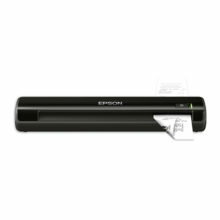 Streamline workflows and increase productivity with the DS-1630 document scanner. 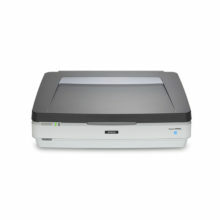 Combining a flatbed scanner with the convenience of a 50-page ADF, this affordable solution is ideal for virtually any task. Quickly scan stacks of documents up to 8.5″ x 14″. Or, use the flatbed for IDs, passports, booklets, fragile items and more. 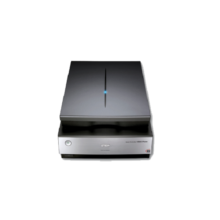 Offering speeds up to 25 ppm1, plus auto-duplexing, the DS-1630 also includes TWAIN and ISIS® drivers for seamless integration with existing document management systems. 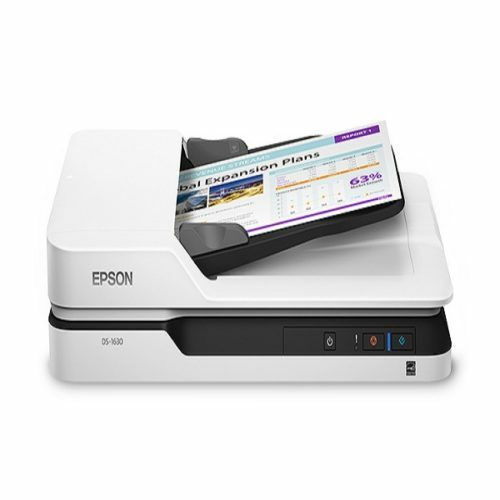 Scan to a PC, Mac® or online storage accounts2 with one touch. 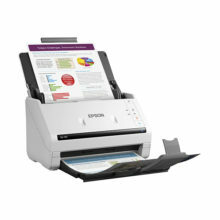 Plus, the included software suite features Epson Document Capture and ABBYY® FineReader®3.